International Journal of Educational Methodology (IJEM) is an open access, peer reviewed, online academic research journal. 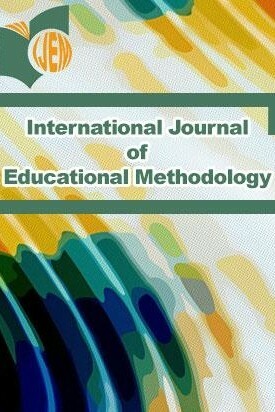 IJEM publishes fully refereed papers which cover applied and theoretical approaches to the study of education. All submissions for manuscripts should be made via editor@ijem.com as a file with extension doc or docx. Does Mathematics Anxiety Have Any Impact on Secondary School Pupils' Friend Choices?